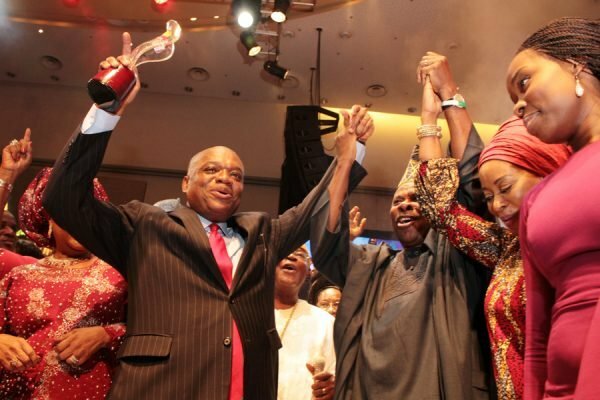 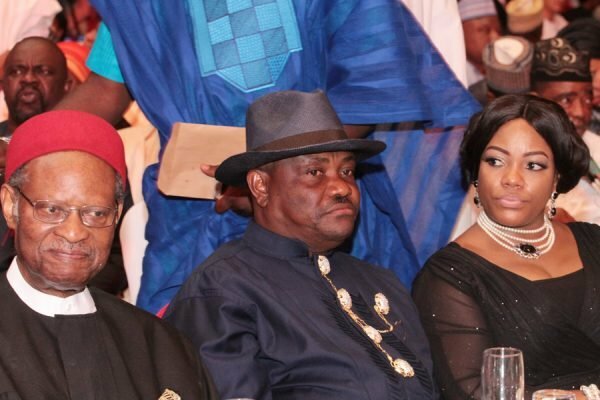 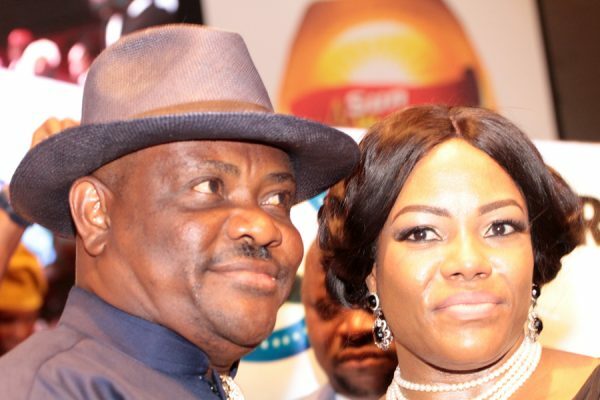 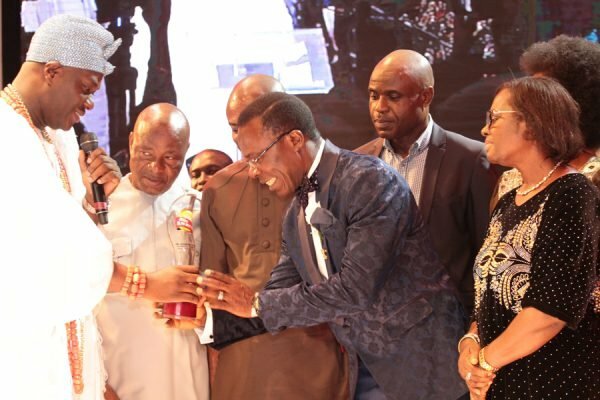 Nyesom Wike, Rivers state governor, and his Katsina counterpart, Aminu Masari, were on Sunday, honoured at the Sun Awards. 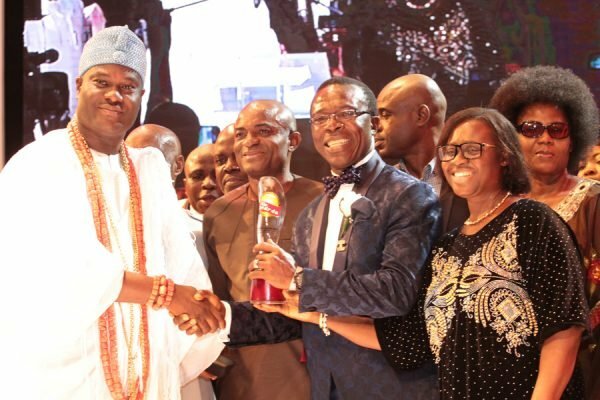 The 14th edition of the annual award ceremony took place at the Expo Centre of EKO Hotels & Suites, Victoria Island, Lagos. 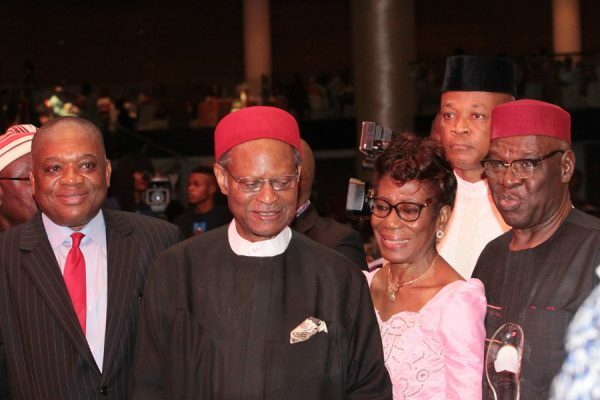 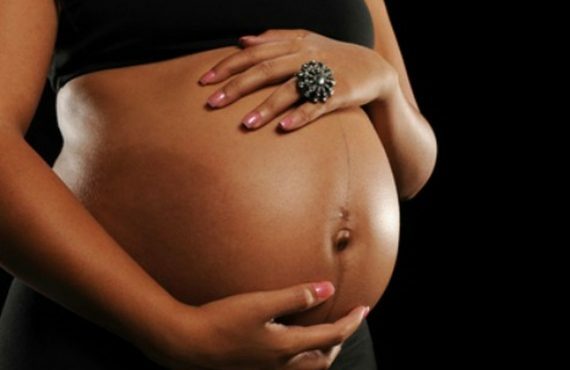 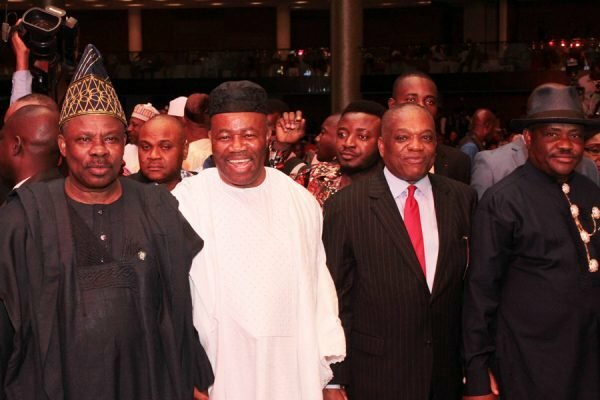 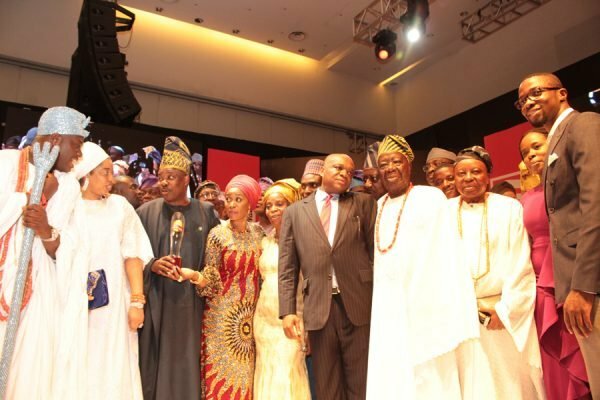 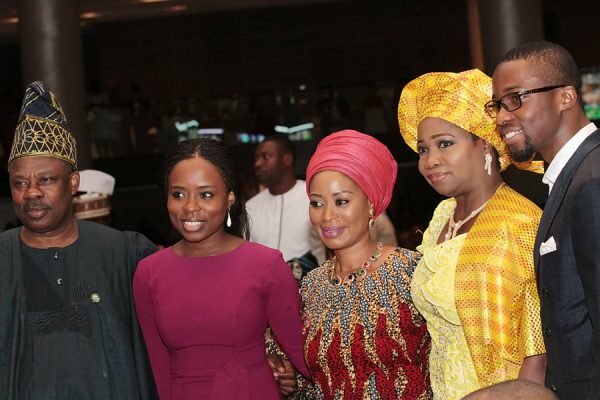 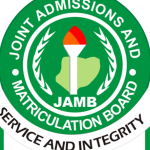 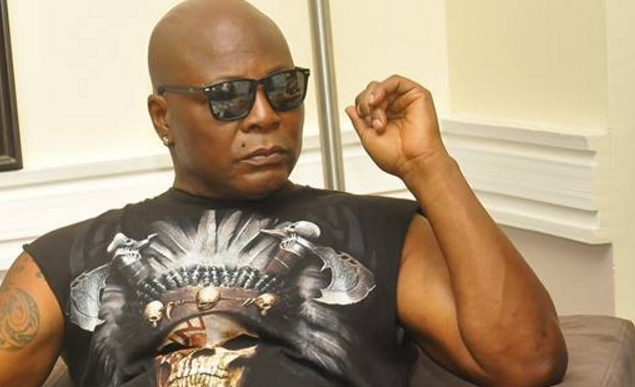 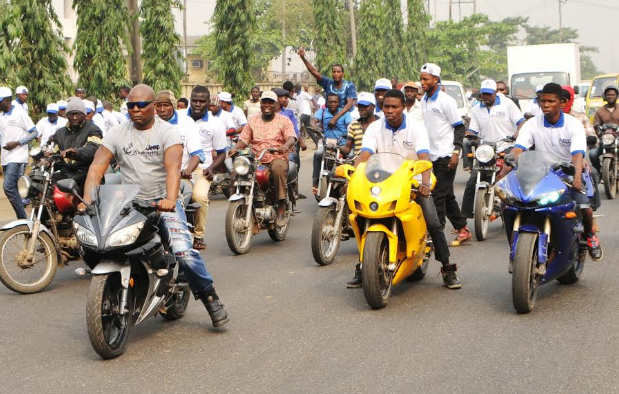 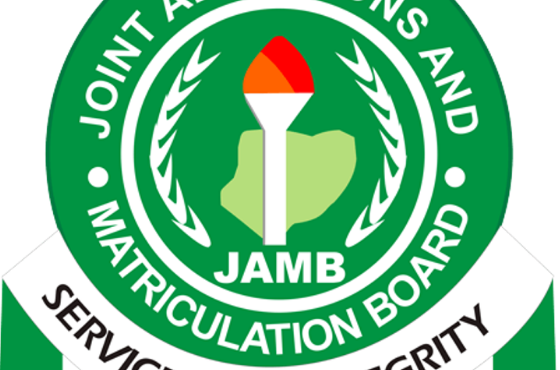 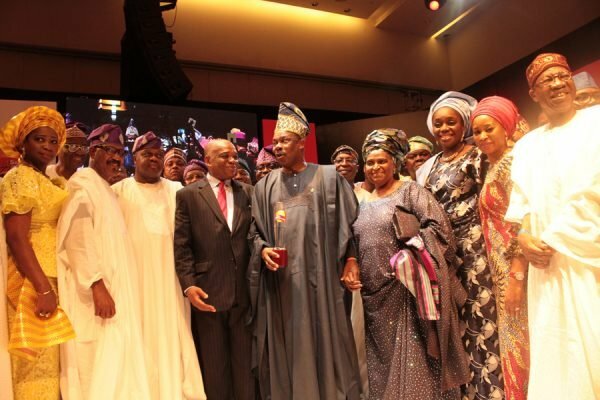 The event was attended by distinguished Nigerians in politics, business and entertainment. 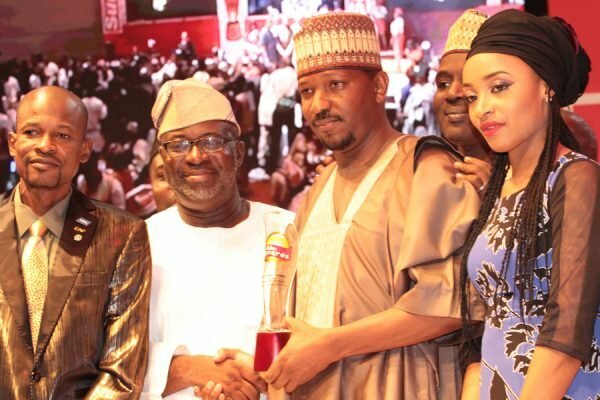 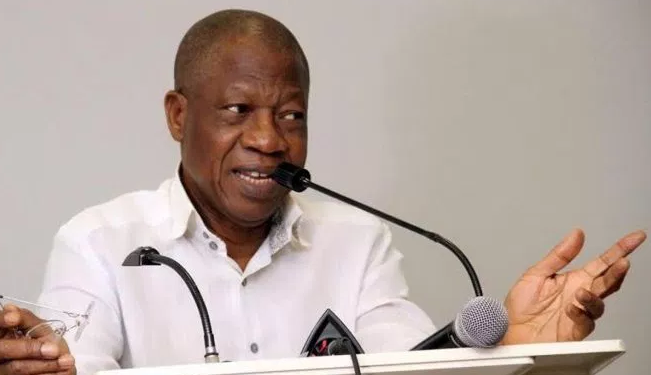 Other awardees were Nike Akande, president, Lagos Chambers of Commerce and Industry, Balarabe Musa, former governor of Kaduna, Rasaq Okoya Thomas, a foremost industrialist, among many others. 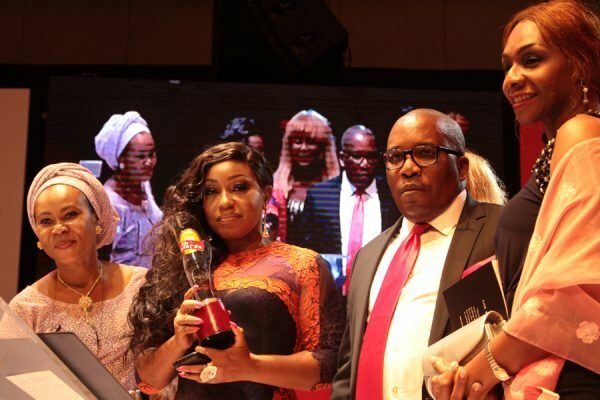 Olamide and Phyno were named creative artistes of the year while Rita Dominic won Nollywood personality of the year. 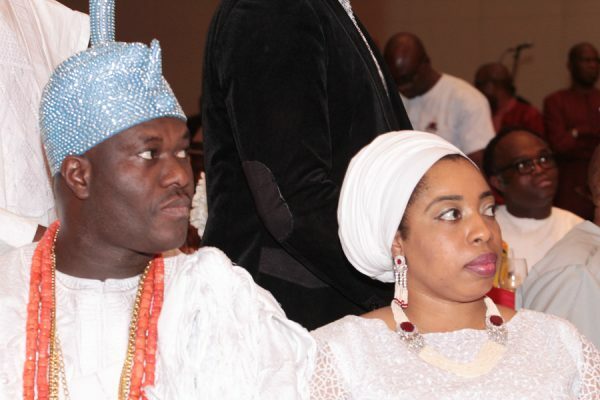 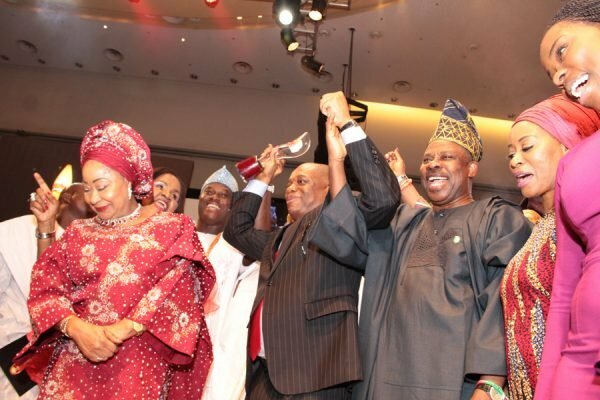 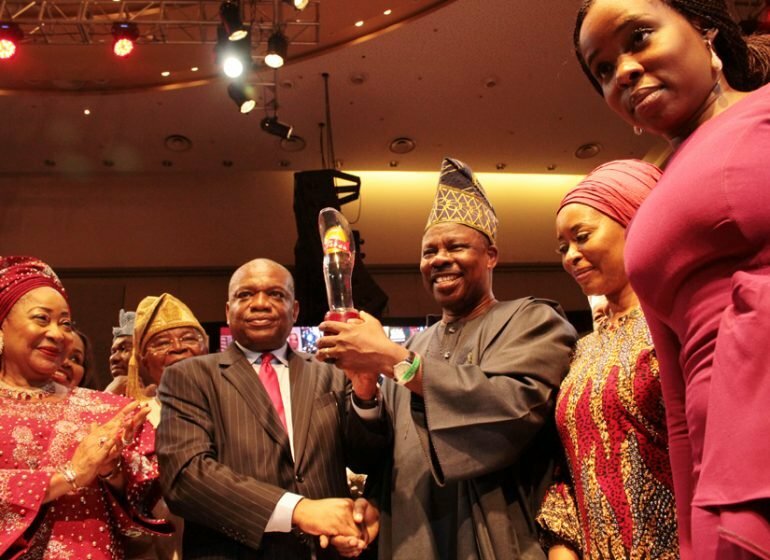 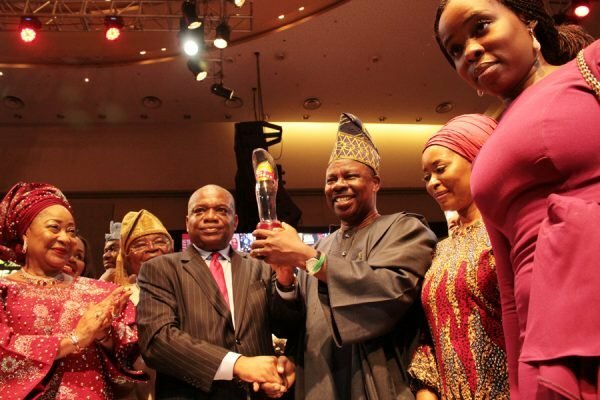 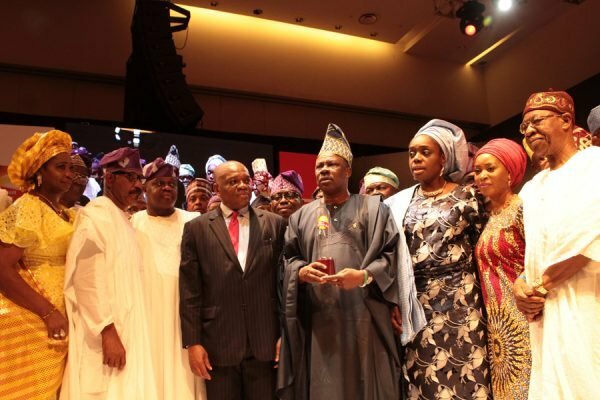 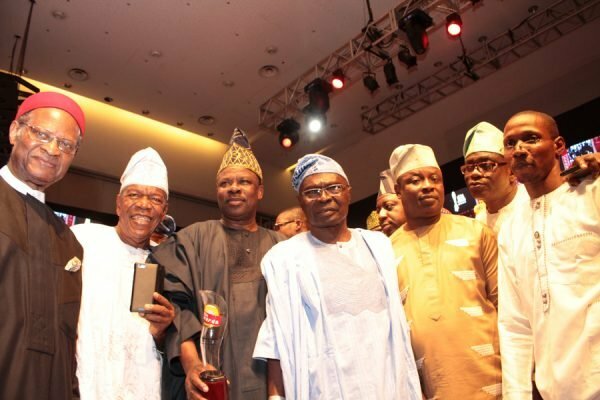 Ibikunle Amosun, Ogun state governor, was named the Sun man of the year.